Vivenda Ginsberg is a holiday home featuring a garden with an outdoor pool, set in Albufeira, 4.2 km from The Strip - Albufeira. The holiday home is 4.3 km from Oura Beach. Free WiFi is offered throughout the property. Set 600 metres from the Portoguese beaches, Salgados Village 42 is a self-catering accommodation with a balcony, sea views and air conditioning. 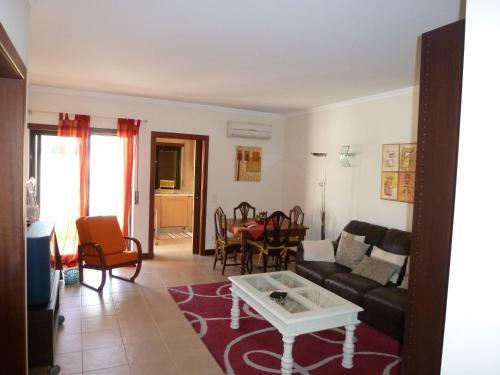 It is located 15 minutes' drive from Albufeira. 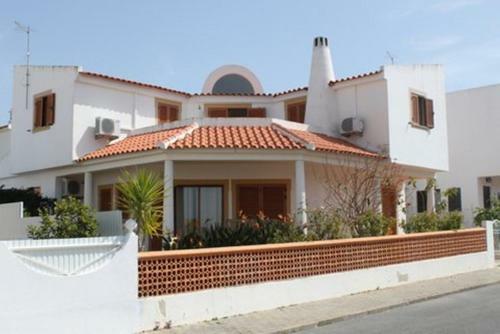 This villa is located in Albufeira, about 5 minutes walk from restaurants and bars and 20 minutes walk from Oura Beach.